Guided birding and nature walks – Several local groups offer tours. 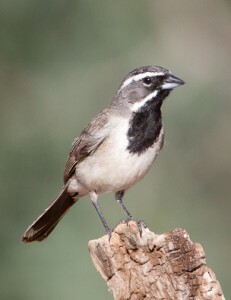 We recommend Sheri Williamson and Tom Wood’s Southwest Arizona Bird Observatory (SABO). Join the Observatory and catch one of their hummingbird banding events.